A purpose-driven church, a beacon of hope and a lighthouse to a needy world. We believe that we have been sent to bring the gospel with its attendant message and assurance of comfort, victory and hope, to people. 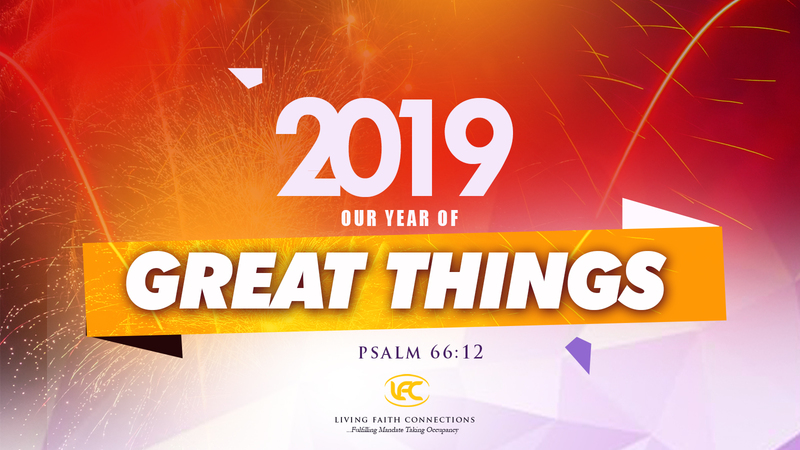 Our strong desire is to seek God and walk in His purpose; this is reflected in our services through worship, praise, prayer and acts of service. At LFC we believe that church is not just a place where we come to worship but a community where people thrive. We believe church to be a place where people meet friends, business associates, acquire new skills and enhance each other's lives. I would like to testify that God is wonderful. I want to thank God for Forty years on earth. According to the report of the doctors, I am not meant to be here. 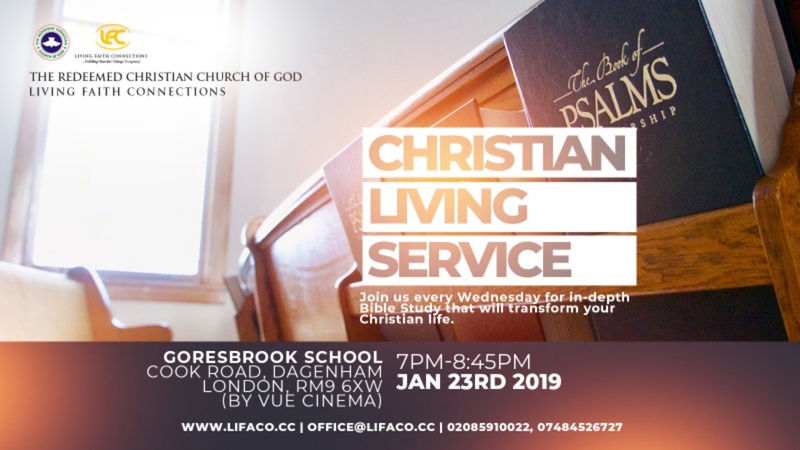 Living Faith Connections is a parish of the Redeemed Christian Church of God in Barking Essex, UK, registered as a Charity (1103581) in England.